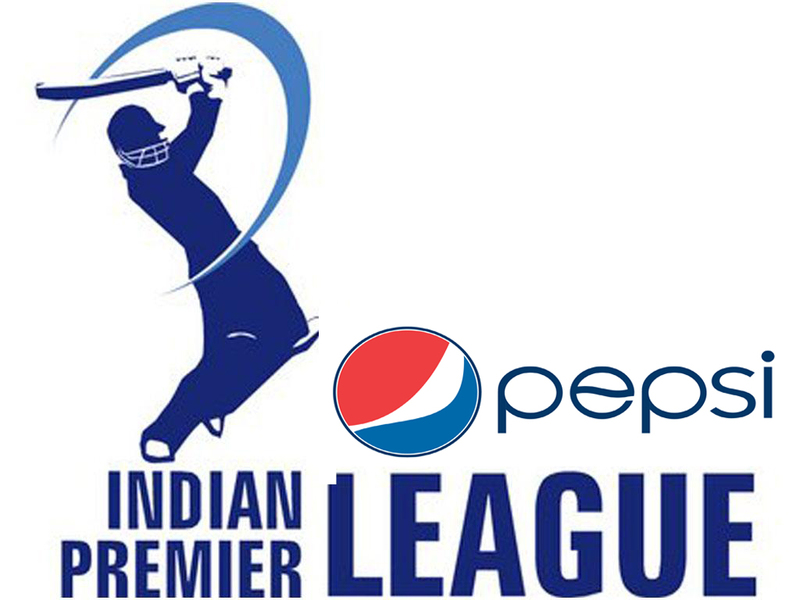 Indian Premier League, the odds, the schedule and my favourite for this year. The annual cricket jamboree called Indian Premier League is going to get underway from today with the first match between Kolkata Knight Riders and Delhi Daredevils at 8.00 pm. This annual affair which is less cricket and more glitz and glamour makes the children's vacations fun and enjoyable. The other most important aspect of IPL is betting and there is a huge betting industry which thrives on betting on the matches of IPL. As per Ladbrokes the odds for today's matches are as follows : Delhi Daredevils : 6/5 and Kolkata Knight Riders 4/6. The Ladbrokes gives out the tournament favourites tag to Mumbai Indians and Kolkata Knight Riders at 9/2. The unofficial figures for last years betting stood at Rs.42000 crores and this year it may cross Rs.50000 crores. You may like it, you may hate it but if you live in India you will somehow be a part of the IPL for next 2 months. I personally predict the Delhi Daredevils to lift this years IPL. So let the games begin. Please post your comments on this article.